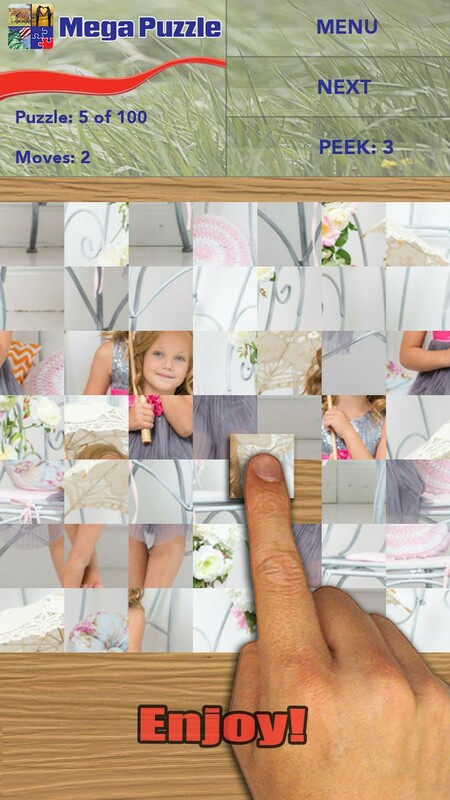 Our jigsaw puzzle collection gives you hours of fun and is suitable for the whole family! 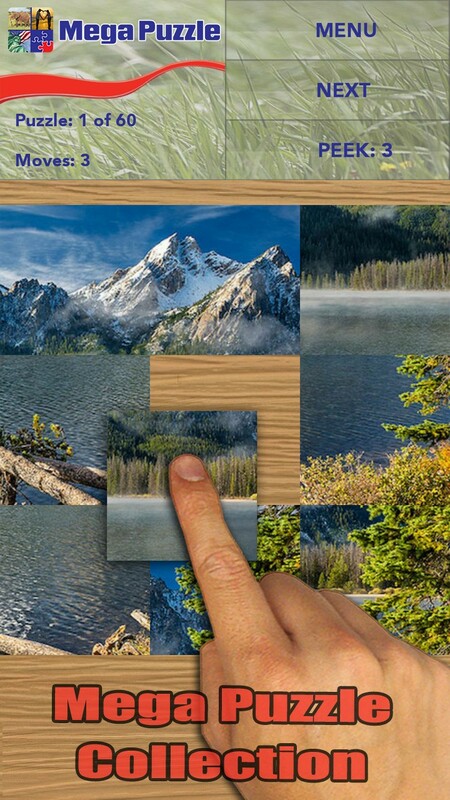 This classic game is a great time killer and contains a huge collection of beautiful pictures in many different categories all in high resolution. 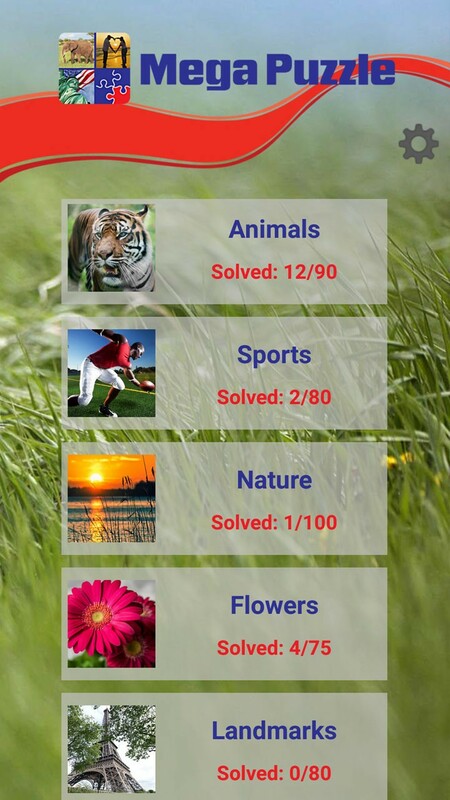 Choose from categories like: wild animals, landscapes, flowers, nature, sports, worlds greatest landmarks and many more. 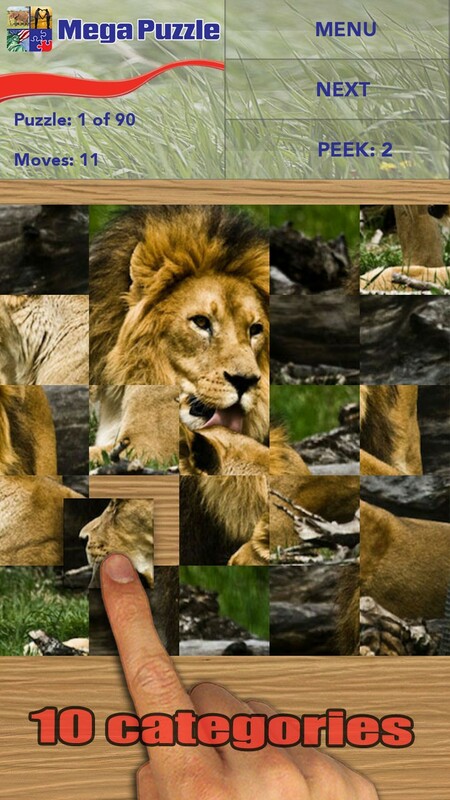 Drag the puzzle pieces to the right place in order to recreate the image. 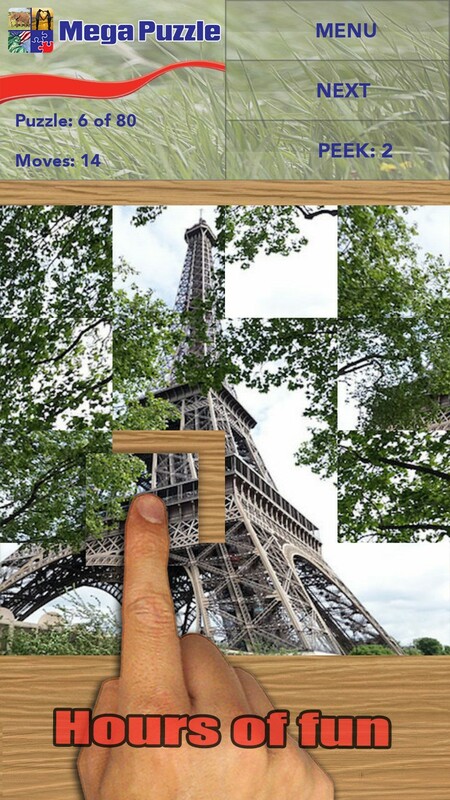 The more you advance, the harder the game gets! 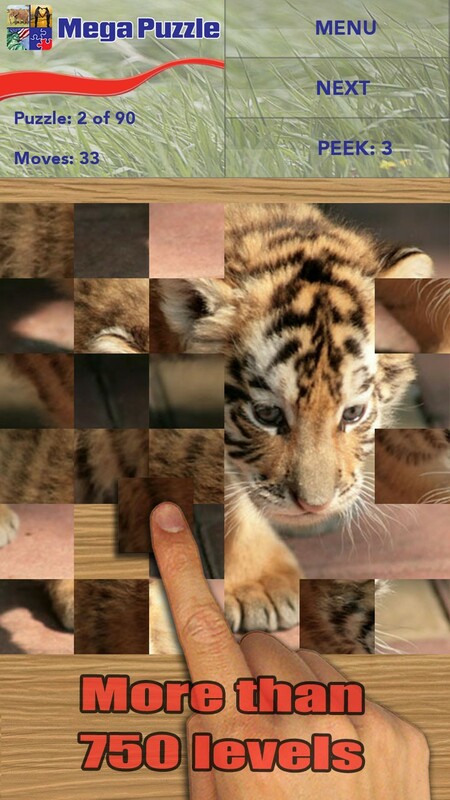 Also check out our other fun jigsaw puzzles! Follow us on Facebook and emailing us with any questions or feedback!